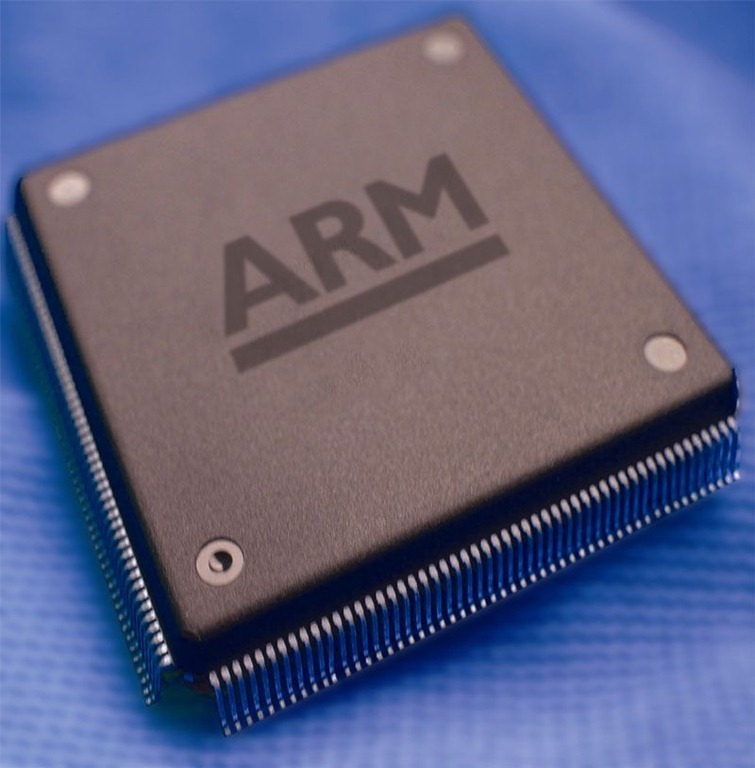 Microsoft described in detail Thursday exactly how Windows will work on ARM devices. The new strain of Windows, retooled from the ground up for low-power devices like tablets, will be identical to the regular desktop version in many ways, and Microsoft says it’ll ship some test units to developers by the end of February. Actual products are planned for the general release of Windows 8. In a departure from traditional Windows machines, ARM-based devices running Windows will be complete “end-to-end” products, meaning you won’t be able to buy Windows as a piece of software separate from those devices — it comes fully integrated. Microsoft says it will service and improve the software over the “useful life” of the device. Another new feature: Users will never need to turn off Windows on ARM devices, Microsoft says. Instead of going into sleep or hibernate modes, WOA machines will have a Connected Standby mode, similar to smartphones. When the screen goes dark, the a WOA device will go into a “very low-power mode” where the battery can last “for weeks.” Microsoft says it’s working to build the feature into standard x86 PCs as well. Up until this year, Windows has been the domain of machines running the x86 chip architecture, with processors made by Intel and AMD. Microsoft announced in early 2011, though, that it would be creating a version of Windows to run on devices that use chips based on the ARM architecture. While x86 is synonymous with Windows PCs, ARM is the only game in town for mobile devices — cellphones and tablets.